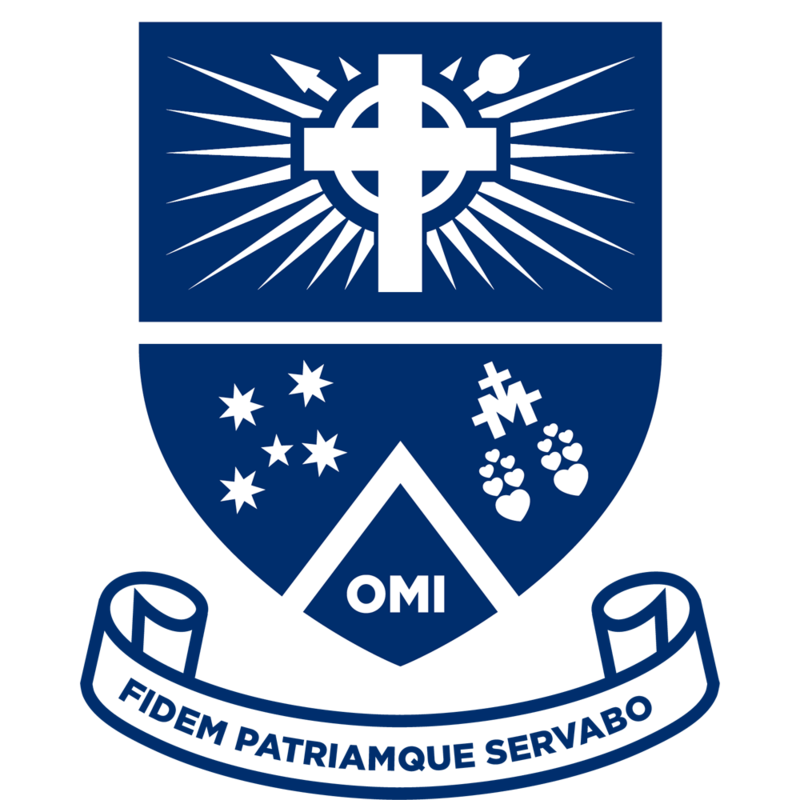 At Mazenod, it is important that students who are talented in certain areas are given the opportunities to enrich and extend on these gifts and talents. To enable this, Mazenod provides specialist science and band programs as well as a Gifted and Talented Program. This is the College’s most prestigious music scholarship program, offered to 35 to 40 of our most dedicated and determined music students. All students selected will not necessarily have had previous music experience, but they must demonstrate a willingness to learn and have a strong commitment to practice. This is a two-year scholarship, beginning as a bursary in Year 8 followed with a full scholarship in Year 9. The students selected will be given an instrument, be provided with group tuition and a structured music program with group performance opportunities. The Year 8 Science Specialist Course is a selective program that is offered to students who have demonstrated an aptitude for Science and received consistently high results in assessments throughout Year 7. It is designed to allow the students to apply their knowledge and explore their interests through extended Open Investigations and general experimentation. It is basically hands on, fun and rewarding. Gifted and talented students are identified early in Year 7 and given support to develop their intellectual aptitudes. The Gifted and Talented Coordinator will work with students to engage them in a range of co-curricular activities to work with like-minded peers to compete against students from other schools. These competitions will include the Da Vinci Decathlon, Philosothon and a range of other enriching pursuits.